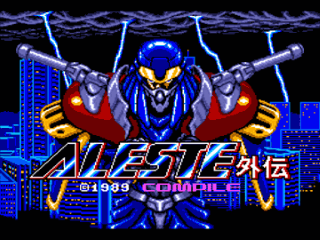 Aleste Gaiden was only released in a disc station series from compile as a sidegame. 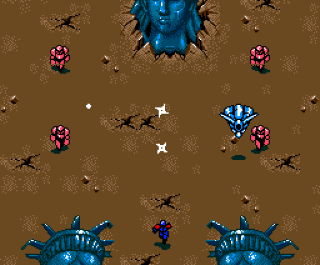 It has no score system and a few levels. 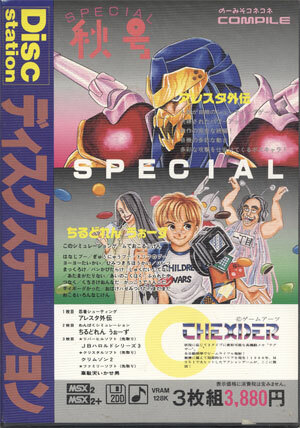 still its a great game for every shmup and msx fan. Its rare and super hard to find on floppy. 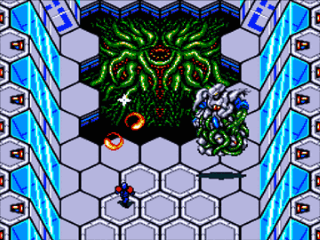 Find Aleste Games on eBay!